According to Kobler@Partner, their expedition leader Herbert Rainer also reached the highest point, together with two clients and a Pakistani climber. 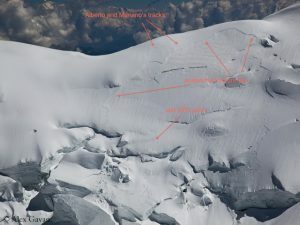 Last weekend, the Spaniard Oscar Cadiach and his group had abandoned their first summit attempt because of too much snow in the upper part of the mountain and had returned to the Base Camp. 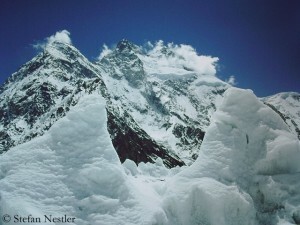 Broad Peak is the last of the 14 eight-thousanders, which is still missing in the collection of the 64-year-old Catalan Cadiach. 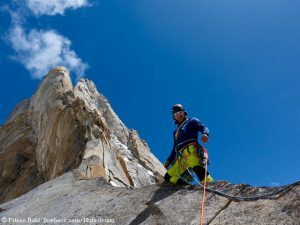 Already last Saturday, according to the Alpine Club of Pakistan, eight climbers reached the 8,125 meter-high summit of Nanga Parbat – among them the Korean Kim Hong Bin and his Nepalese Climbing Sherpa Lakpa. 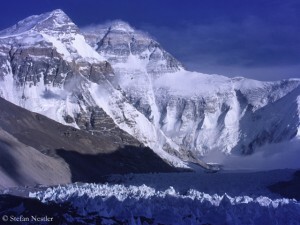 In 1991, Kim had suffered so severe frostbite on Denali, the highest mountain in North America, that all ten fingers had had to be amputated. 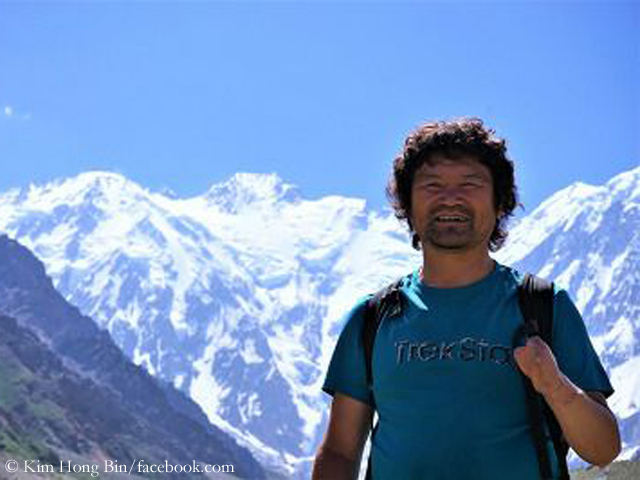 For the 53-year-old, Nanga Parbat was his eleventh eight-thousander. 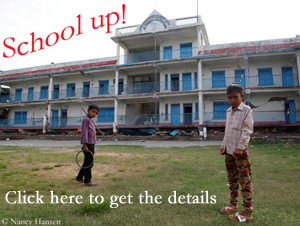 Last May in Nepal, he had scaled Lhotse, the fourth-highest mountain on earth. In addition to Kim and Lakpa Sherpa, according to ACP, four other climbers from Nepal, a Chinese and a Japanese reached the summit of Nanga Parbat last Saturday.